You must use natural peanut butter to make the perfect peanut butter drizzle. Traditional peanut butter is filled with added oils called “stabilizers” which are intended to prevent the natural oily or runny consistency in peanut butter from occurring. These stabilizers are ingredients such as hydrogenated oil, palm oil, vegetable oil or coconut oil. Additionally, the peanuts must be ground into extremely fine peanut butter. Crunchy PB or peanut butter that has a gritty consistency will not drizzle as smoothly. 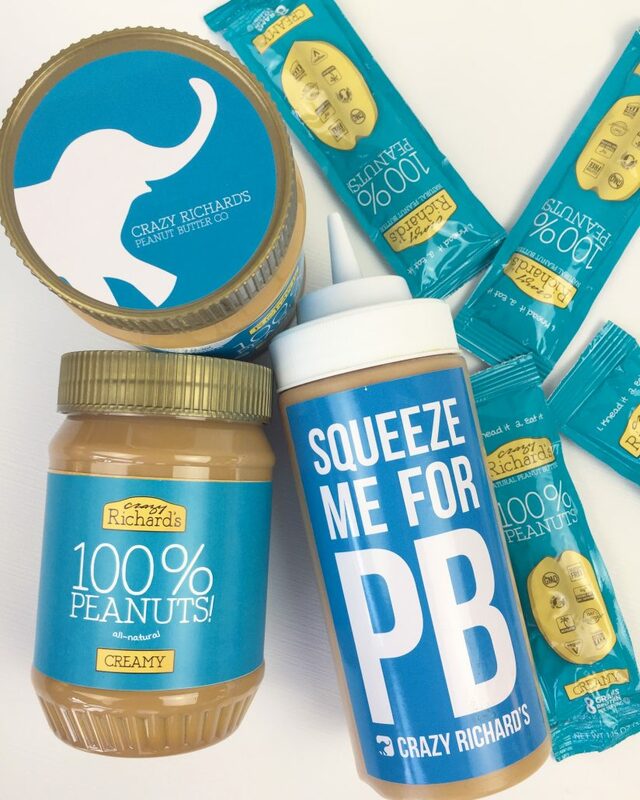 Fortunately, Crazy Richard’s all-natural peanut butter has ZERO added ingredients, no stabilizers at all, and is always ground up twice making our creamy PB extra silky smooth. This PB Squeeze Bottle is great because it has a wide mouth opening allowing for easy pouring into the bottle and when you are ready to clean it out the wide mouth opening allows for a dish washing brush to fit down inside for easy scrubbing. The lid twists securely onto the top, the walls are thick and sturdy, and the spout opening is the perfect size for a PB flow. I have tried a lot of different versions but I feel that this one is the ideal squeeze bottle shape. 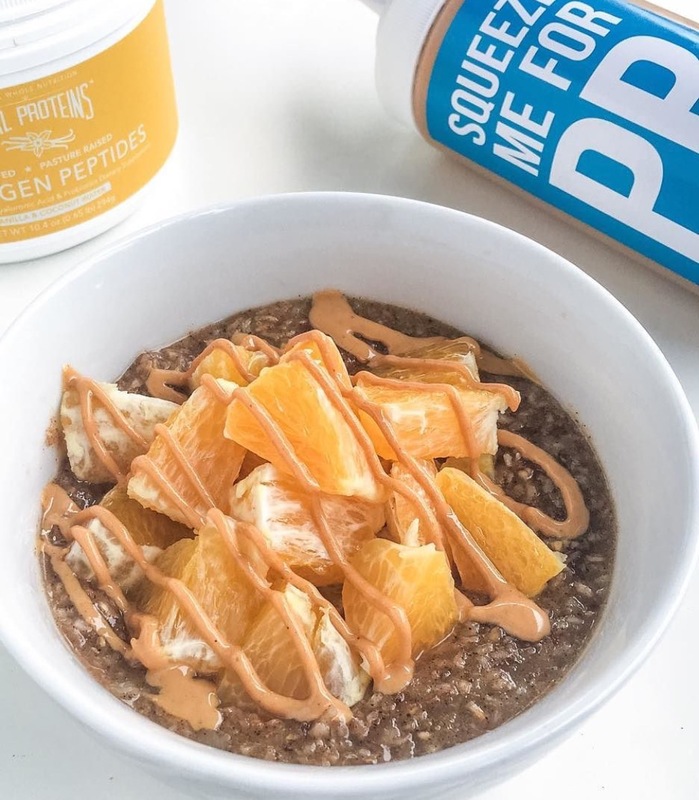 Store this PB Squeeze Bottle in your pantry, not in your fridge. Use it every day. No really, use it every day. Or at least flip it upside down a few times a week to keep the PB loose inside. If you forget and leave your PB Squeeze Bottle in your cupboard for a few weeks and the oil separates to the top – then you can try putting your mixer blade directly into the squeeze jar! Get your kids involved! Kids LOVE to help in the kitchen and this PB Squeeze Bottle gives children the power to add wholesome plant protein to just about any food they want!